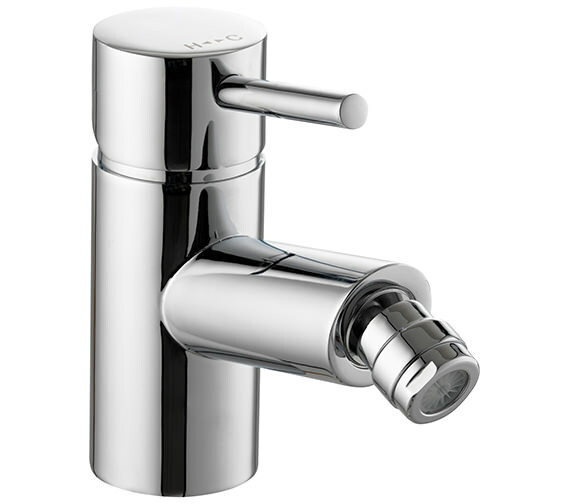 Pura gives you a chance to add a wow factor to your bidet by introducing Xcite Bidet Mixer Tap. 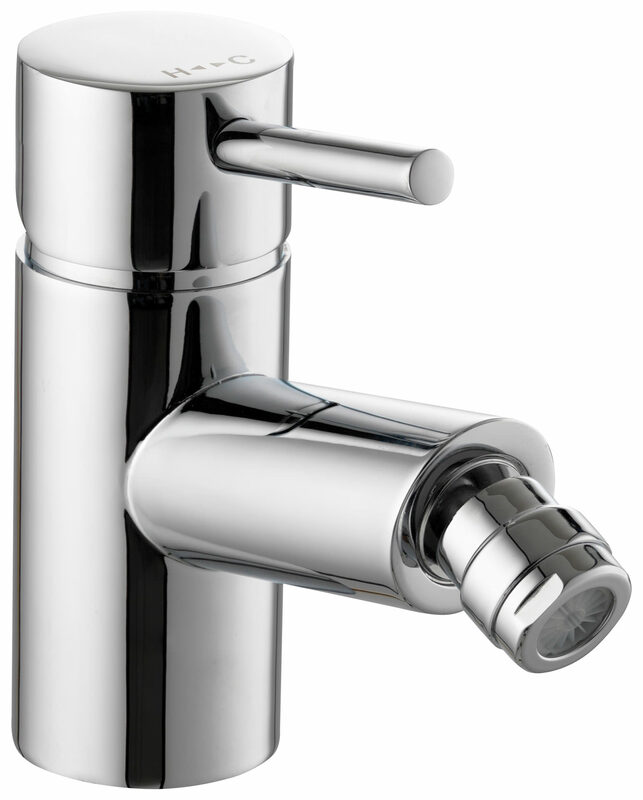 The trendsetting tap with its sleek lines and chrome finish, add style to your bidet. 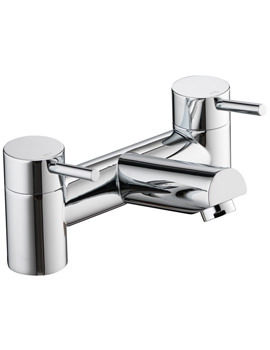 Contemporary designed; the single-lever tap is made from fine quality brass that makes it robust and durable. 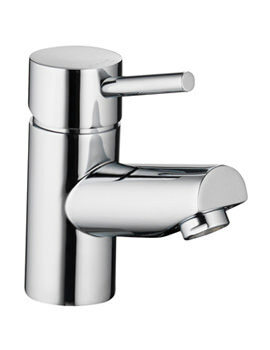 Approved by WRAS, the faucet works brilliantly at a minimum 0.2 bar water pressure. Fully compatible for all plumbing systems it comes with a 10 year guarantee from the company, against any manufacturing defects. 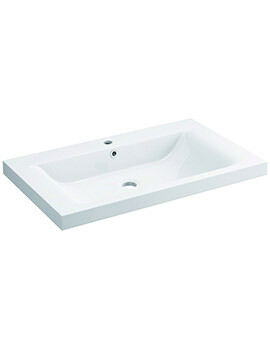 Fully compatible with UK plumbing systems. What does Fitted with WRAS approved component mean? A WRAS approved component refers to a product or fitting which can be used with the public mains water supply in the UK as it satisfies the conditions as outlined by the Water Supply (Water Fittings) Regulations or Scottish Byelaws. 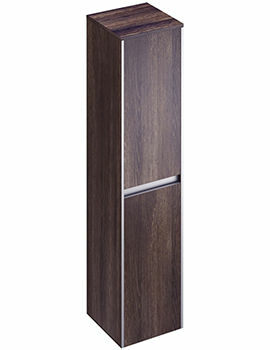 The regulations require that a product, material or fitting should not cause any misuse, undue consumption, wastage or contamination of the water supply and must be 'of the right quality and standard'. 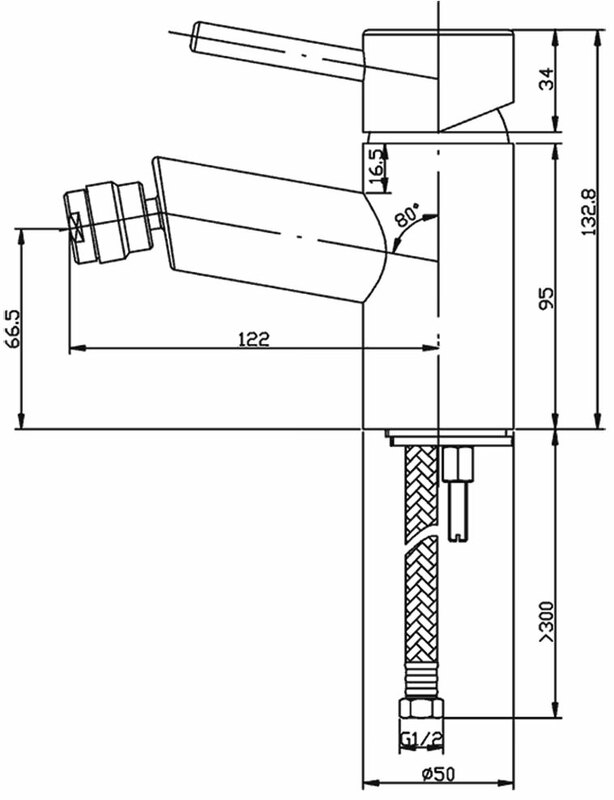 Such components can be whole products (valve) or materials used in the manufacture of products (rubber).